Shanté Patridge is currently a Senior at The University of Texas at Austin where she studies Management with a concentration in Consulting & Change Management within the McCombs School of Business. Along with her role at Quake Capital, she is also the Mentor Coordinator Intern at Capital Factory, a Accelerator and Coworking space dubbed “the center of gravity’ for entrepreneurship in the state. 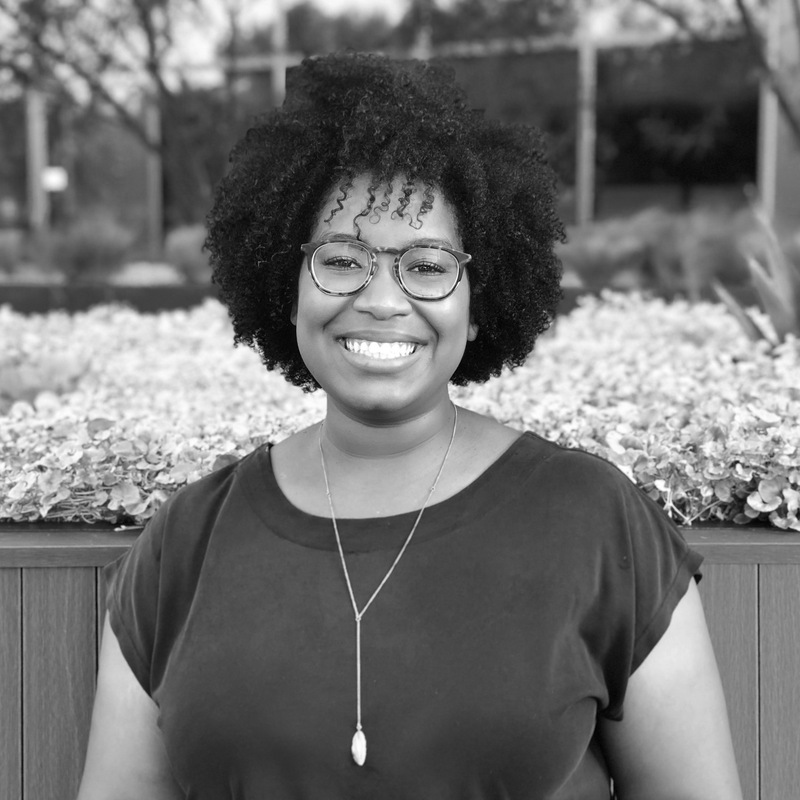 On campus, she is on the Diversity & Inclusion committee within The Longhorn Entrepreneurship Agency, where she strives to connect, educate, and support students at the university interested in entrepreneurship. Her expertise stems from the several entrepreneurship courses she has taken during her time at UT and by immersing herself in the startup Austin startup ecosystem. She is currently working on her own venture and plans to pursue her own startup full time post graduation. In her free time she loves cooking, going to concerts, and hanging out with friends.